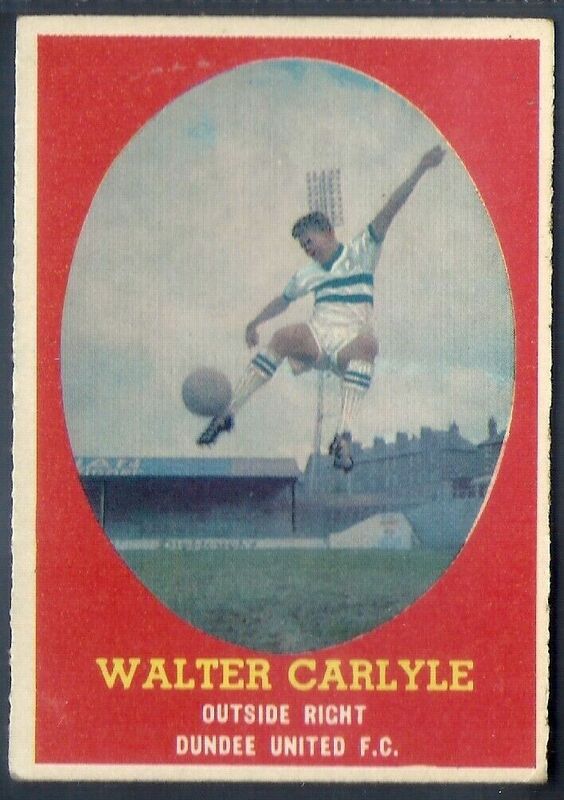 Wattie signed from Shettleston Juniors at the end of season 1959-60. 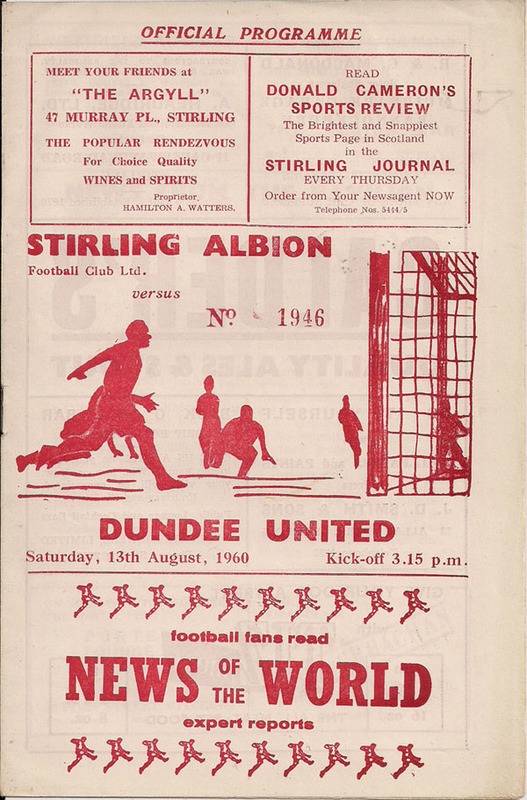 A right winger who also played at centre forward, Wattie went on to turn out regularly for almost four seasons. He was joint top scorer in 1961-62 and top the scoring table again in 1962-63. The next season was just a few weeks old when he moved to Motherwell for around £6,000. Wattie was born on this date in Grangemouth.